Corn oil is oil extracted from the germ of corn. 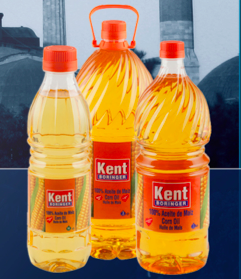 Its main use is for cooking, where its high smoke point makes refined corn oil a valuable frying oil. It is also a key ingredient in some margarines.